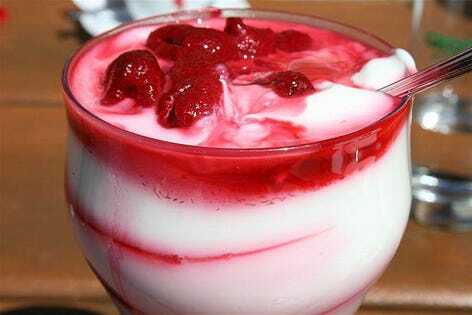 Yogurt has approached wonder-food status in recent years, as studies have suggested that it may help everything from irritable bowel syndrome to depression to high blood pressure. Now, research out in BMC Medicine suggests it's also linked to lower risk for type 2 diabetes, a disease that currently affects some 366 million people worldwide, and is expected to affect many millions more by the year 2030. It may not be the probiotics in yogurt that reduce the risk, but the lack of lactose.